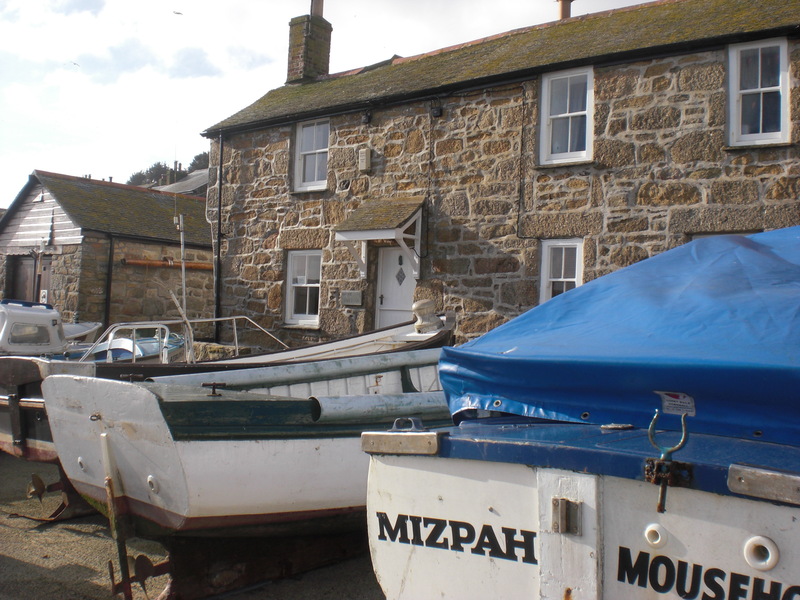 Mousehole is a small fishing village which remains virtually unchanged by time. The terraces of cottages and winding narrow streets have a magic and aesthetic all of their own. The harbour forms a crescent shape with a sandy beach and a harbour arm at either end of the crescent. 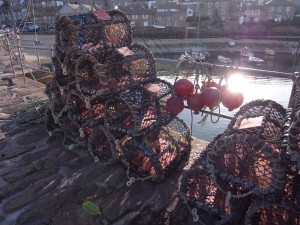 There is a local grocer, several tearooms, two public houses, a newsagent and also several craft and gift shops. 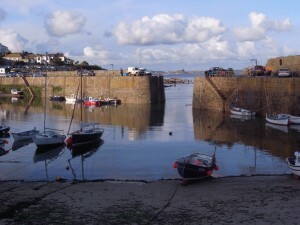 Penzance with its extensive shopping facilities is 3 miles away, Lands End about 7 miles. The immediate and surrounding coastline is extremely beautiful being designated an ‘area of outstanding natural beauty’ by the National Trust. Copyright © 2019 Quay Cottage .